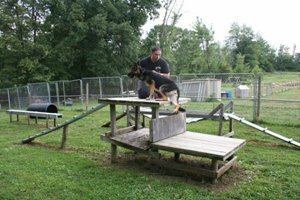 Since I opened my dog training company here in Poughkeepsie I’ve made it my mission to do things differently than how they are done in the dog training industry. We’ve taken the focus OFF of X amount of private sessions or X amount of group sessions and placed the focus ON getting results for you and your dog. All of our programs are custom designed to give you the time, effort, knowledge, and skills to get to your final goals. As a result, our programs require an investment of time, money, effort, etc. But you, as a good dog owner, understand this. You know, in fact you’re excited about, putting forth your resources to get the right relationship with your dog and to overcome behavior problems. …but, frankly, they don’t have huge problems. 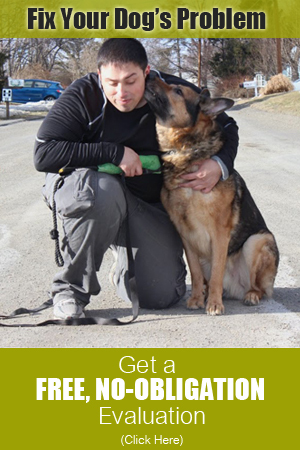 For dog owners like that we offer our Primer Programs. Our Primer Programs offer the same great service we’re known for. They offer the same amazing dog training techniques that get results at a higher level. They are simply smaller programs with less access to private sessions. These programs are great for the puppy owner who wants to get a solid foundation. They are great for the dog owner who just needs to get their dog to walk on leash and stop jumping. They are great if you simply need to improve the relationship you have with your dog through our behavioral coaching and obedience training.